Veronica’s Pool, one of four pools at the hotel. View from the Cove Suites, which famously hosted Prince Harry. 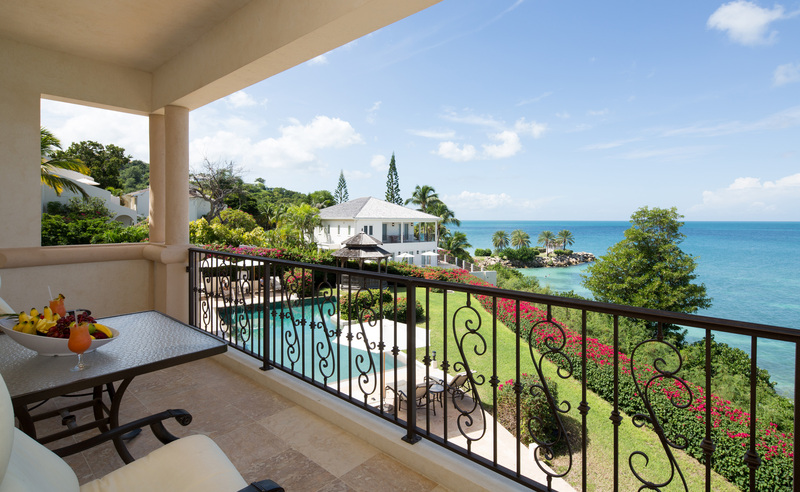 View from the terrace at Rock Cottage, one of the resort’s three private villas. The newly upgraded waterfront spa, with its own infinity pool. Bartley’s Restaurant, one of six bars and restaurants on site. 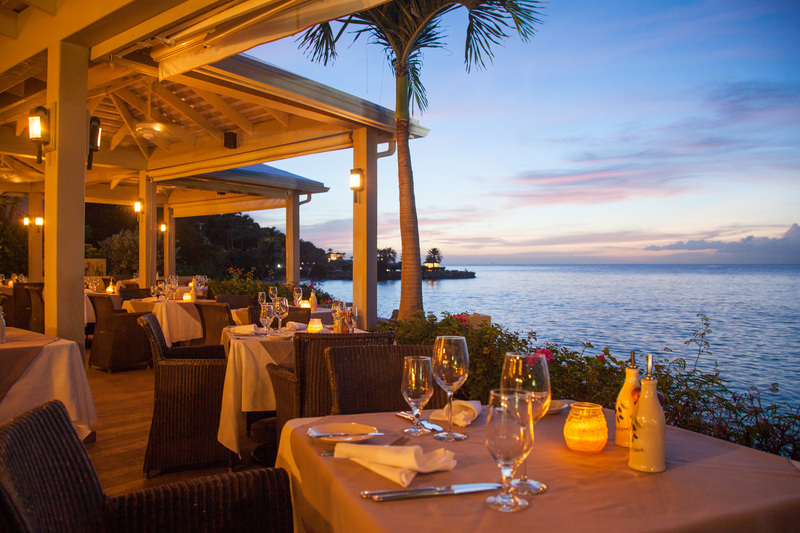 The Palm restaurant offers unforgettable al fresco dining. 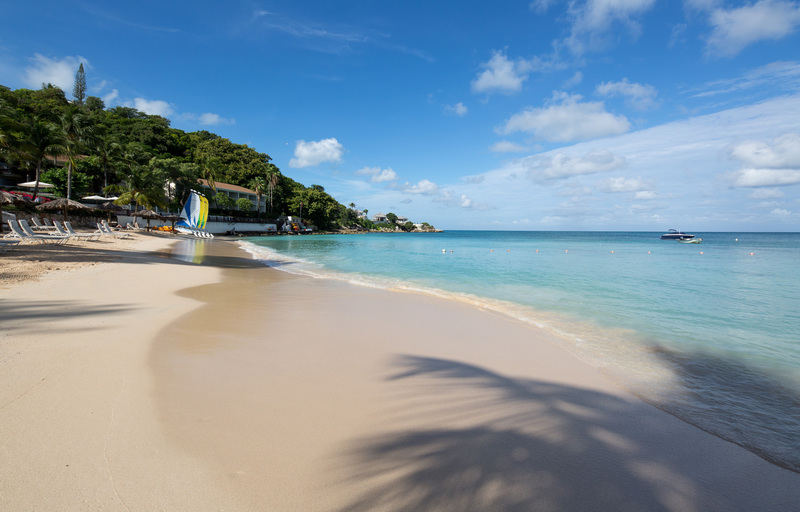 A short drive from Antigua’s V.C. 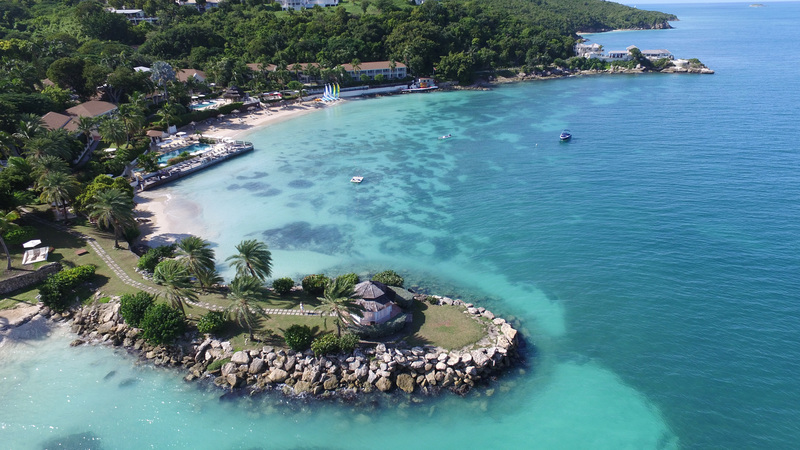 Bird International Airport and minutes from the capital city of St. John’s, is an exceptional, family-owned resort nestled between 17 acres of tropical gardens and the Caribbean Sea. 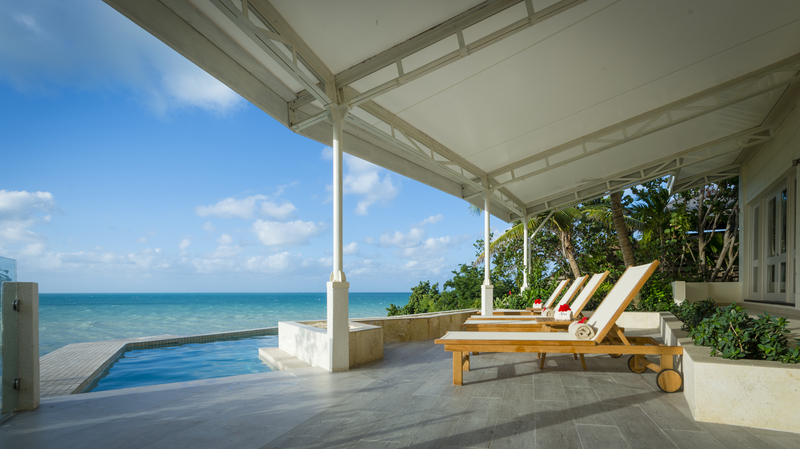 The charming Blue Waters Resort & Spa, opened in 1960, has been named Antigua and Barbuda’s Leading Hotel by the World Travel Awards for the past seven years, received the Queen’s Diamond Jubilee Award for its contribution to the island, and famously hosted Prince Harry in one of the resort’s Cove Penthouses during his 2016 Official Tour of the Caribbean. 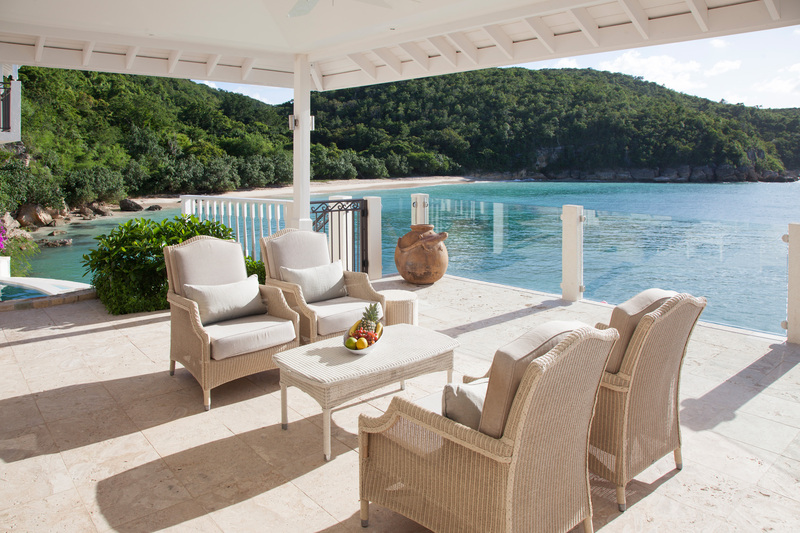 At this intimate resort, seclusion is key. For the 116 guestrooms, there are four swimming pools, three beaches, and six restaurants and bars. 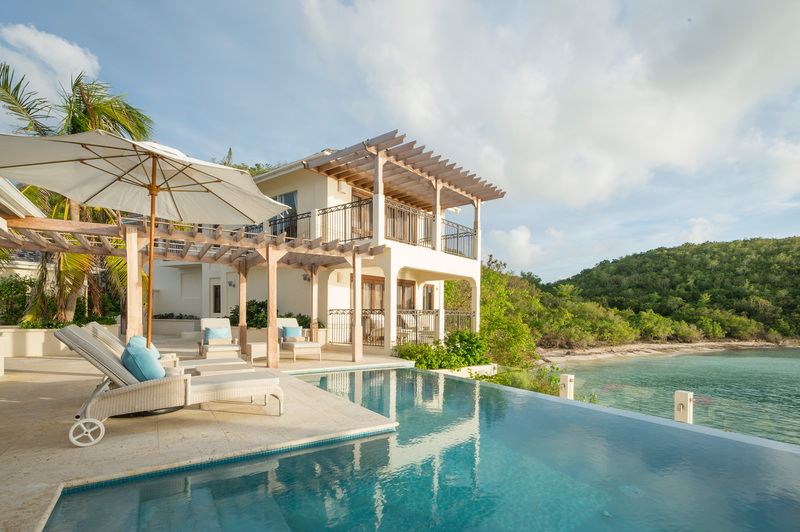 Those seeking even deeper solitude can book into one of three private villas, including the ultra-private Rock Cottage where guests can gaze take in sparkling Caribbean Sea views from their own personal plunge pool. 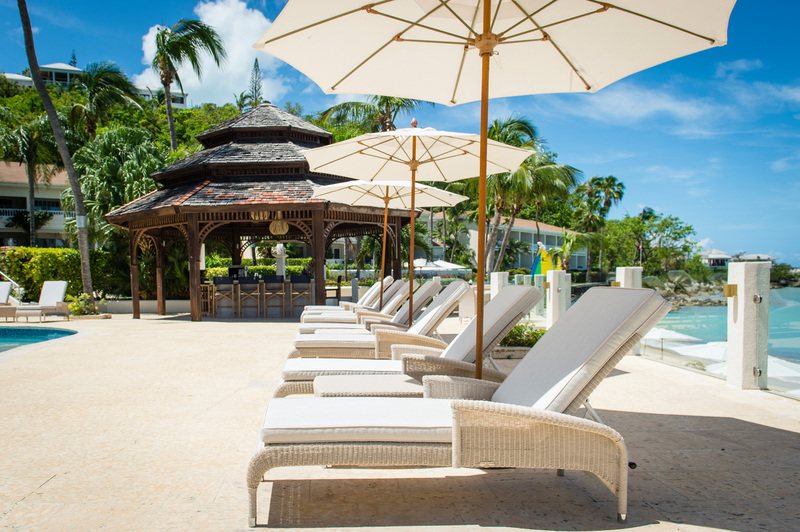 While it’s tempting to pass the days lounging poolside, organized activities such as snorkelling and rum tastings are available daily. At the very least, a stroll throughout the grounds is certainly in order. Wander at your leisure—almost all paths and public spaces offer glimpses of the aquamarine Soldier Bay—or take advantage of a garden tour to learn about the property’s verdant flora, from the fragrant frangipani to the riotously colourful and aptly named flamboyant trees. 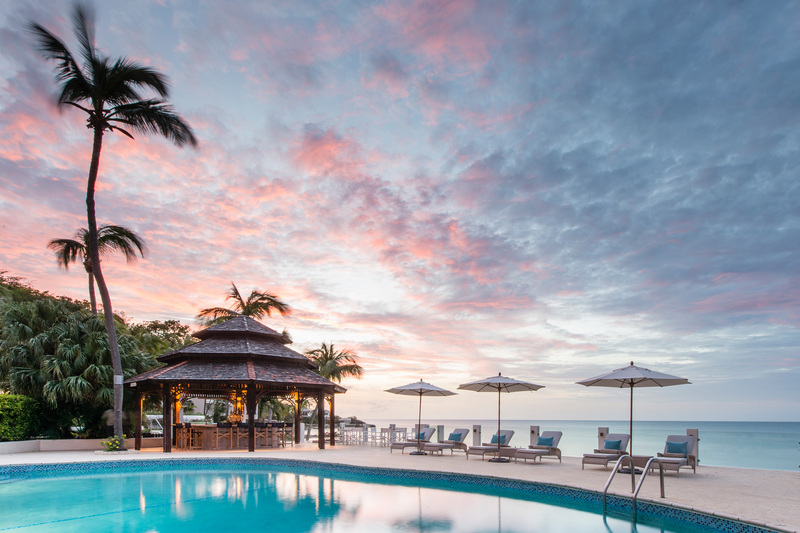 Besides the tangible luxuries of Blue Waters, what consistently draws guests back year after year—it’s one of Antigua’s oldest hotels—is the hotel’s commitment to exemplary service. Some members of the hospitality team have worked at Blue Waters for decades, and the hotel’s current owner was a loyal guest before purchasing the property in the 1980s. 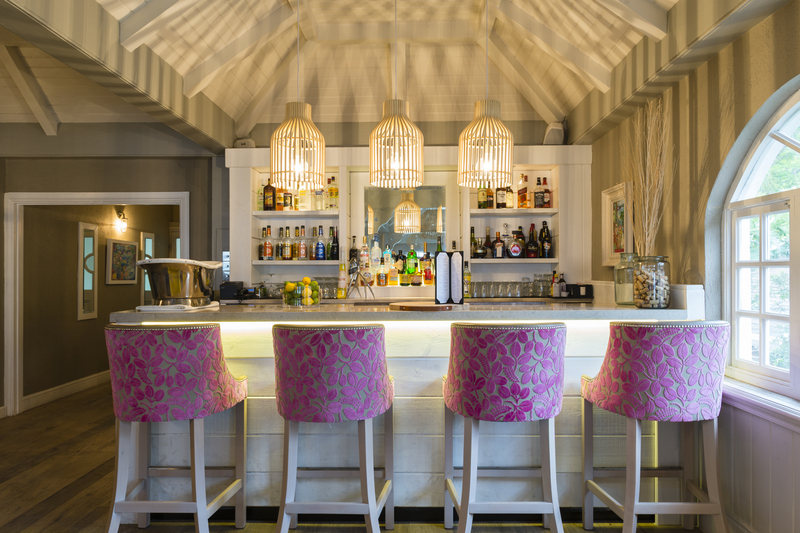 A recent series of multi-million dollar renovations have kept the resort feeling fresh with a contemporary-coastal look that is well-executed with a neutral colour palette and warm wood furnishings. The waterfront spa also saw an upgrade, now offering treatments using ila, an organic beauty range whose essential oil-infused products are entirely handcrafted in a single barn in the Cotswolds. Indulge in the Manipura full-body massage which draws on calming lavender and stimulating juniper berry to help both relax and energize. Then again, you might be too busy enjoying thin-crust prawn pizzas and made-from-scratch piña coladas poolside at your secluded villa to register much else. 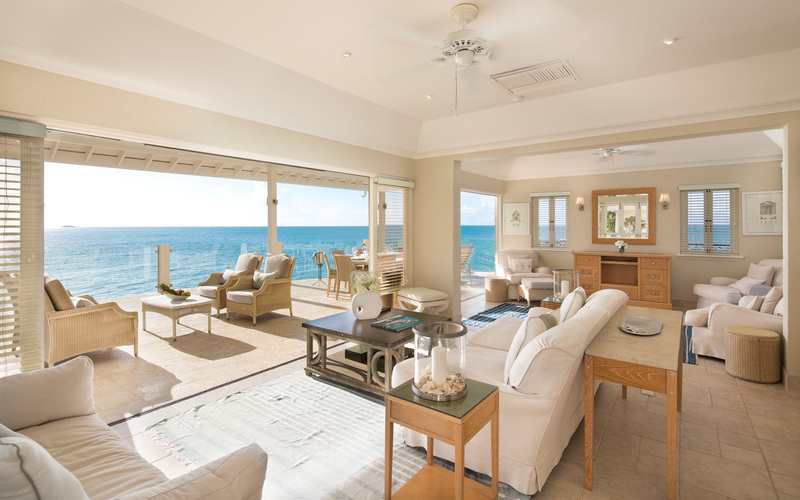 Which is as it should be—at Blue Waters, it’s all about embracing life’s simple luxuries, in an idyllic Caribbean setting.